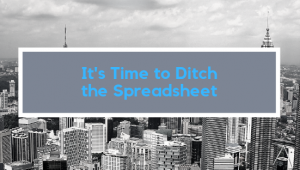 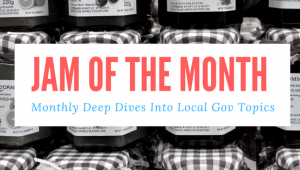 Each month, ELGL features a "deep dive" into a local government topic with the help of our partners. These opportunities build out our content, webinar, podcast, and graphic libraries to provide our members with helpful and meaningful information that will improve their local governments. 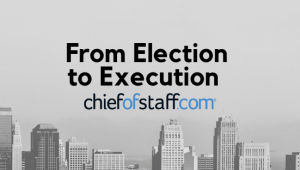 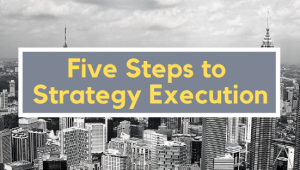 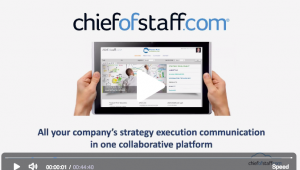 In February 2019, we're talking about managing complexity and keeping track of complex local government goals to make them reality with ChiefOfStaff.com. We'll learn how to align, engage, and enable local governments to deliver on community goals.